Free agency has begun — sort of. As we explained in the past couple of days, “free agency” in the NWSL won’t be so “free.” Each team will have the ability to sign four players of their choice before drafting players from a supplemental draft. Despite teams not yet being able to officially announce players (or can they? See here), some top free agents have already revealed where they are playing. 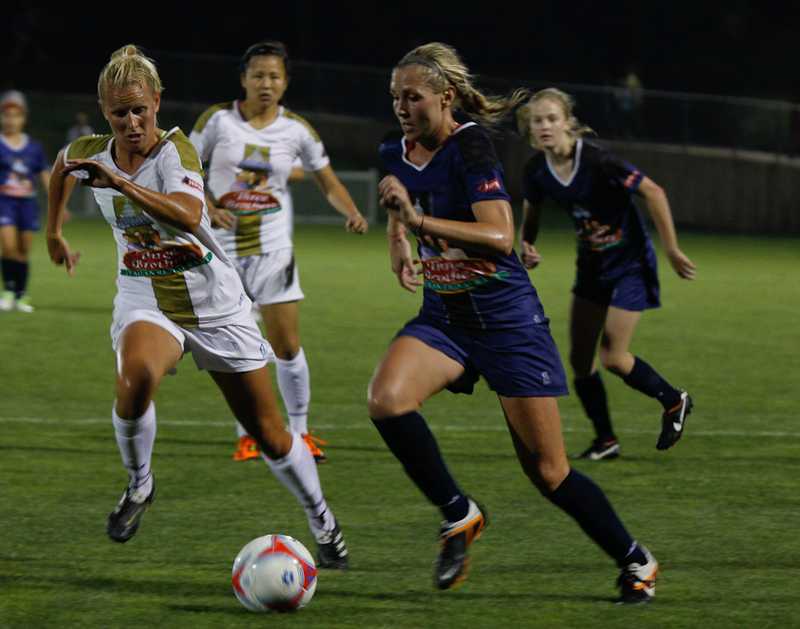 Leslie Osborne tweeted on Wednesday that she was headed to play for the Chicago Red Stars. Osborne played the last three seasons (two in WPS, one in WPSL Elite) with the Boston Breakers), serving as the team’s captain. She played for FC Gold Pride in 2010. One of the other most coveted post-allocation midfielders has found a team, too. 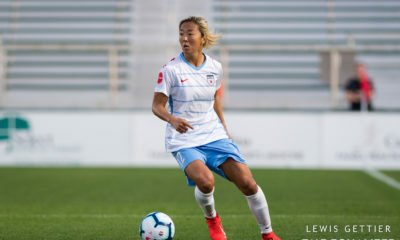 Allie Long revealed on Thursday night that she will add to a Portland Thorns FC team already stacked with national team talent. So thankful for the opportunity to play for @thornsfc !! Thank you for the support, Truly humbled. Finally, forward Melissa Henderson, who played briefly with the Osborne and the Breakers last season, has signed with what looks to be a very solid FC Kansas City team, on paper, anyway. “@fsimkin12: @mhenderson06 are you playing in the NWSL? ?” Yes sir! Thankful and excited to be part of @fckansascity!